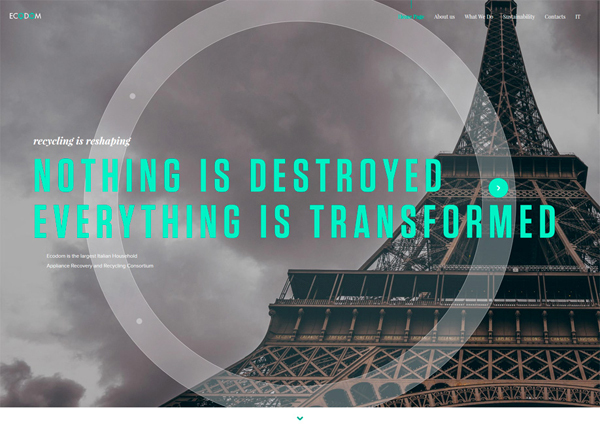 Modern and Creative Flat UI design websites showcase for inspiration. 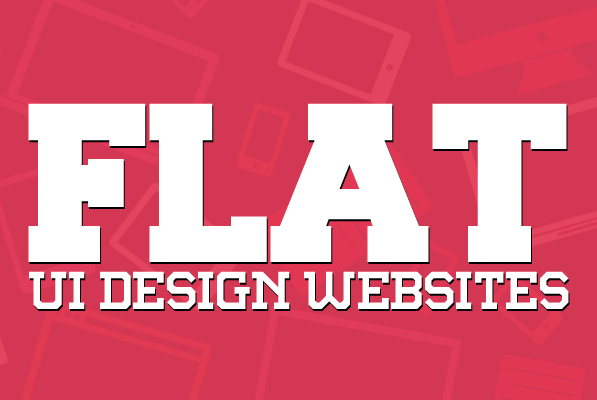 In this web design gallery we are gathered Flat design interactive, web agencies and corporate websites. 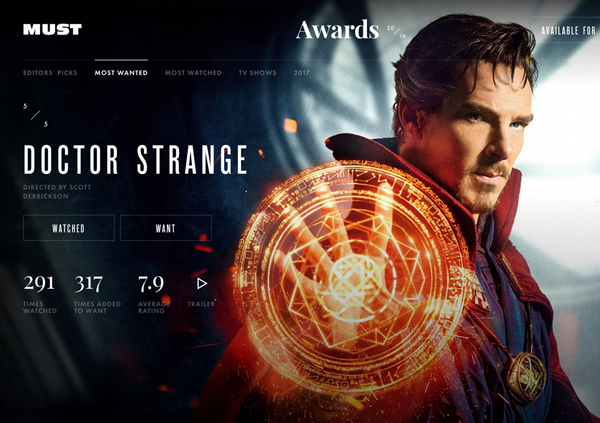 Flat design websites with amazing UI and UX are the most trendy topic in last couple of years. You may be interested in the following modern articles as well. 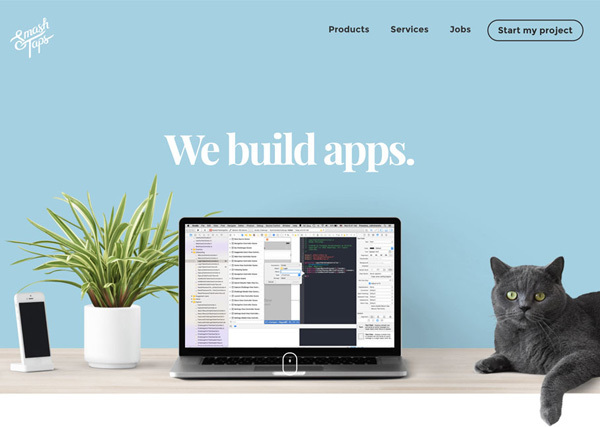 In this post we have gathered thirty two fresh examples of Flat UI Websites Design for your inspiration. All the these flat websites are created by professional web designers and web design agencies from all over the web. Mobkii is a digital agency based in Monterrey, Mexico. We offer web & app development services and other digital offerings. 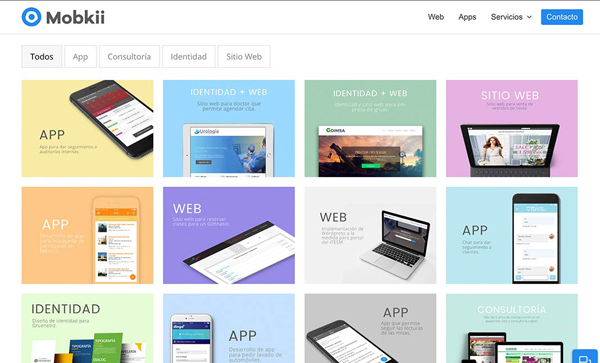 Villar is a new portfolio concept for creative agencies and freelancers. Create is an explorative movement within Bang & Olufsen on a quest to inspire and be inspired by the global creative community. 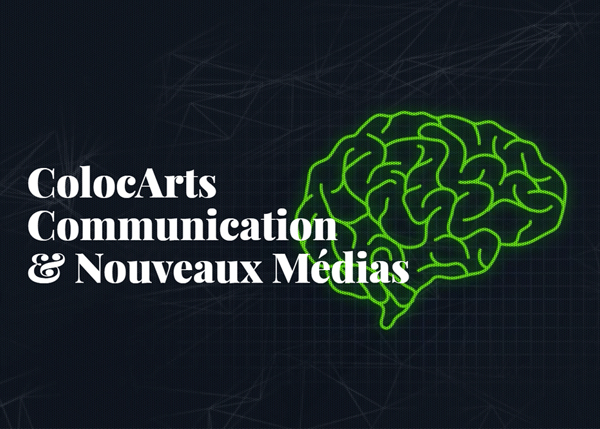 ColocArts is a French communication and new media agency based in Grenoble, France. 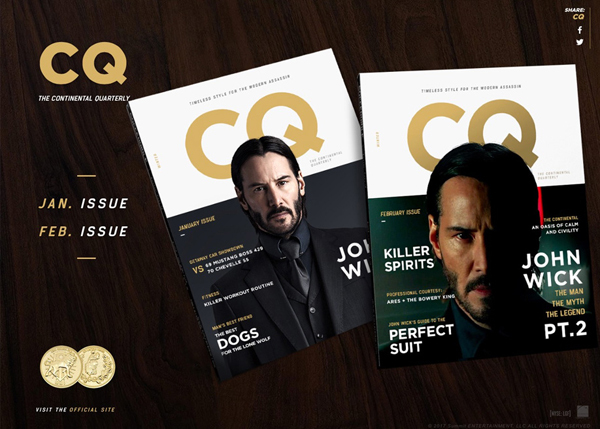 Continental Quarterly is an online magazine covering ‘Timeless Style for the Modern Assassin’ featuring the John Wick interview. 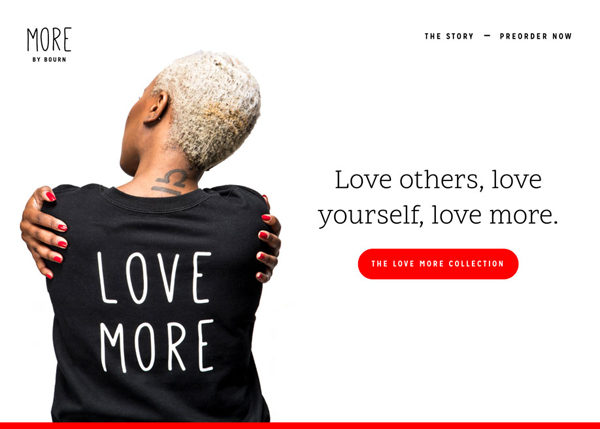 The first collection by MORE. Love others, love yourself, love more. The official site of Ecodom Consorzio, the largest Italian Household Appliance Recovery and Recycling Consortium. 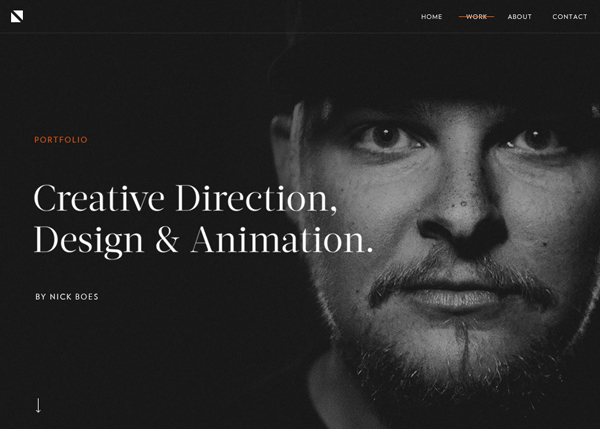 Nick Boes is a digital creative director based in Los Angeles. 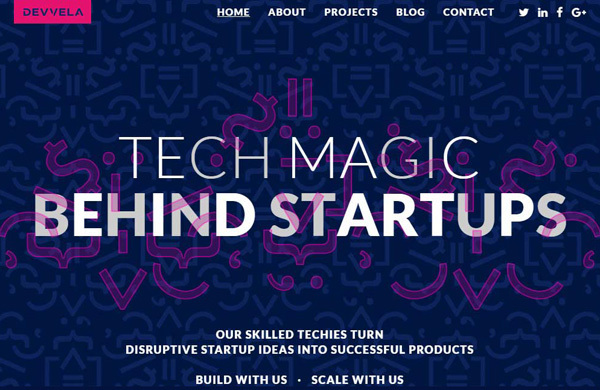 He is a passionate creative driven by the synergy of design and technology. He seeks to bring meaning into design. 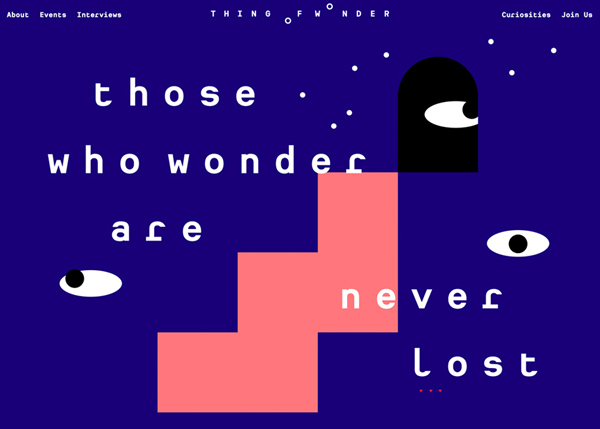 Learn more about Thing of Wonder, an event series and community dedicated to curiosity and expanding the mind. 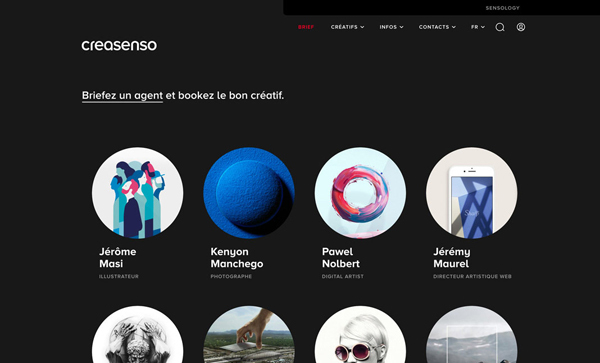 Website of the Creative Talent Management Agency, Creasenso. 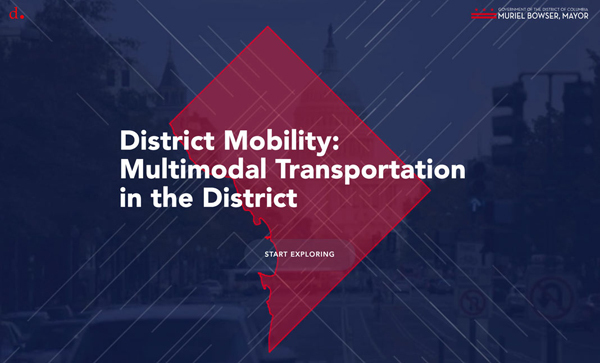 A new tool to involve and provide mobility options for citizens of Washington DC. Architect and designer from Salento, born in 1984, graduated at Politecnico of Milan in 2009. 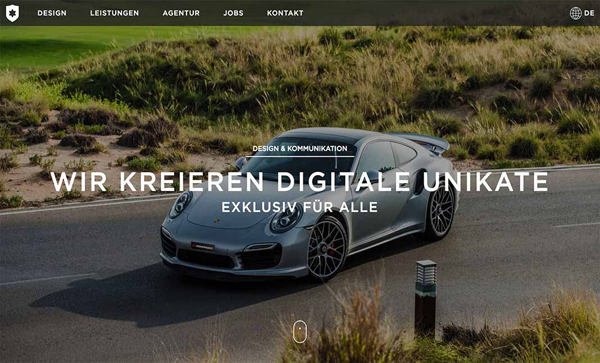 We are a digital agency for design & communication based in Austria. 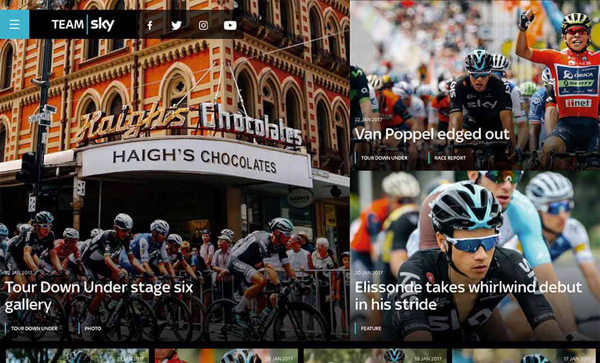 The site has a single minded focus, giving fans the best possible experience and bold content through a mobile-first design. 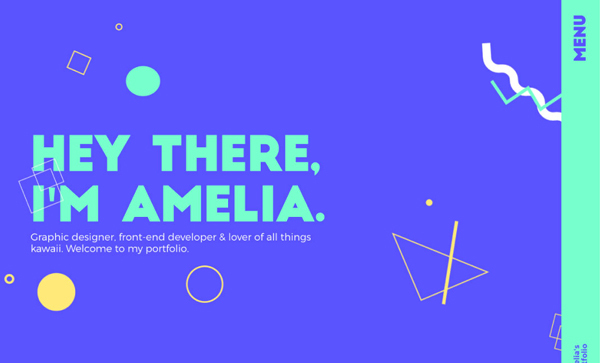 A personal portfolio site of Amelia Thompson, showcasing graphic design and front-end development work. 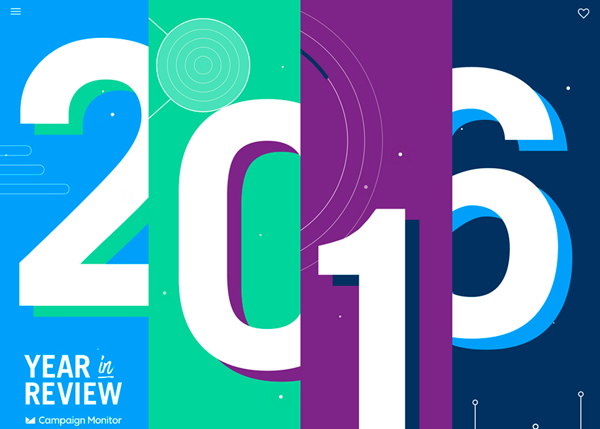 The project aims to make data accessible through minimal design & subtle animation. Features include a bg color change in each chapter, an inbuilt ping-pong game and ‘floating’ numbers. Does classical music require a classic look? 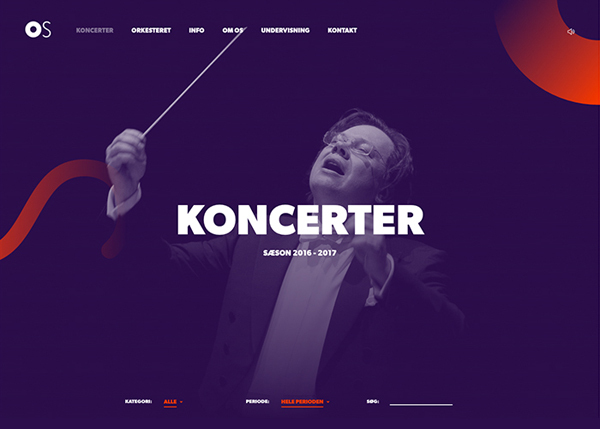 – A new beginning and a new identity for Odense Symphony Orchestra. 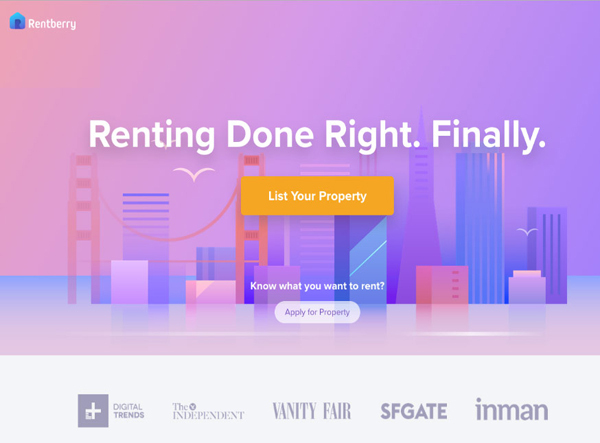 Rentberry is a comprehensive platform that allows both landlords and tenants complete all rental-related operations online. 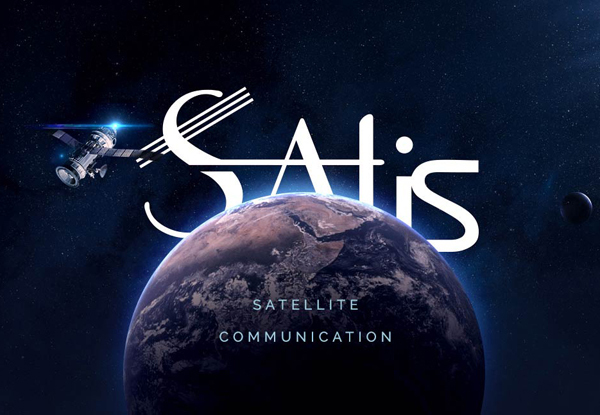 Site for the company dealing with satellite communications. 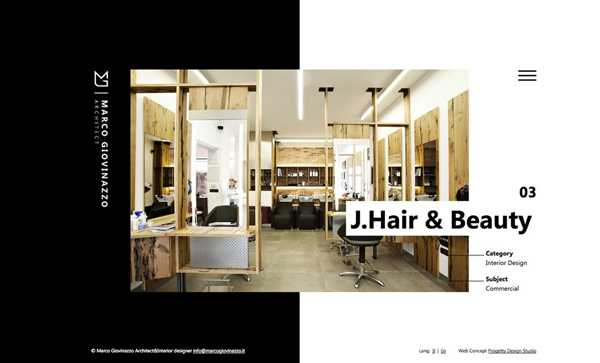 It aims to tell about the services, wide geography and infrastructure. 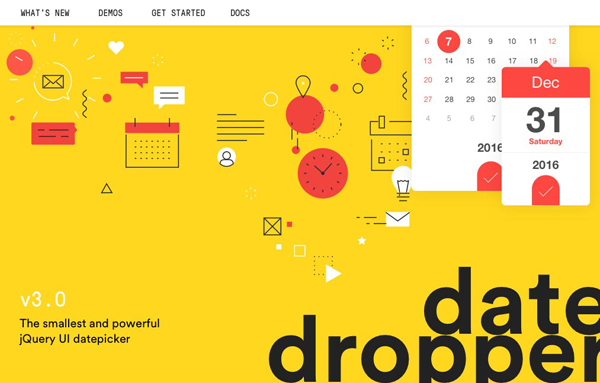 datedropper is the smallest and powerful jQuery UI datepicker that provides a quick and easy way to manage dates for input fields. 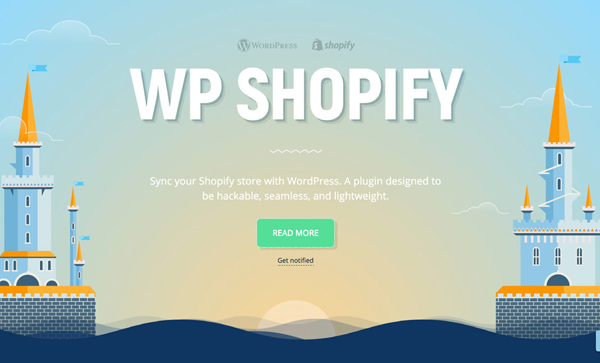 Connect and sync your Shopify store with WordPress. A plugin designed to be hackable, seamless, and lightweight. 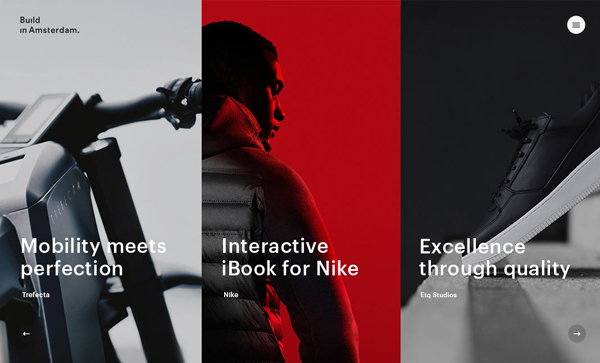 ETQ commisioned us to develop a highly converting online multibrand store, stripped down to the purest essence. 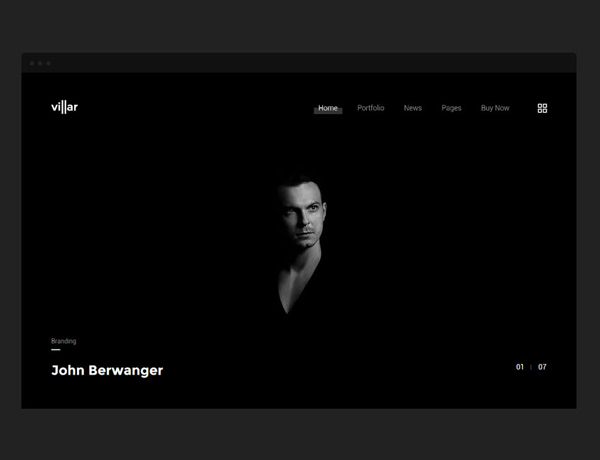 The all new redesigned website of Build in Amsterdam. 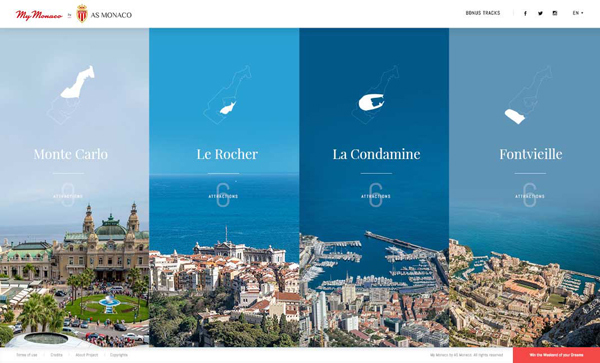 My Monaco is unique platform dedicated to promoting the Principality. Suitable for all devices and screen sizes. 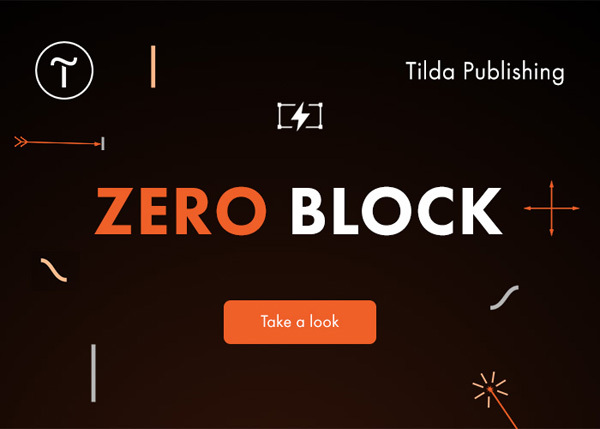 Tilda Zero Block is a web design editor. 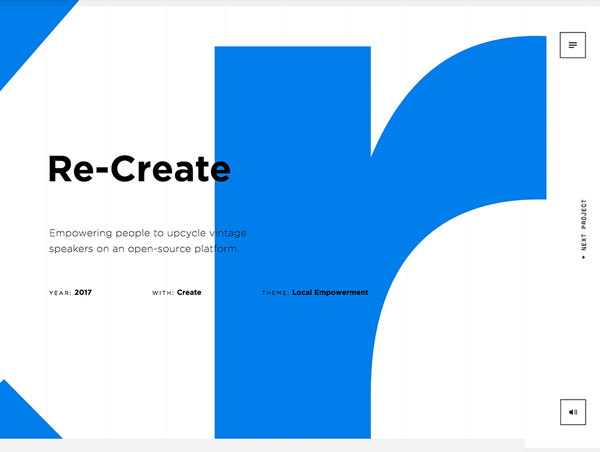 Create your own unique adaptive design and publish it online without any code. You control the appearance of each element according to your ideas. 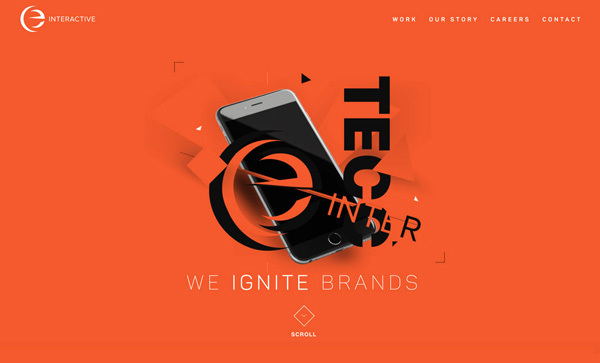 Website for Devvela, Chicago web & mobile development & design company focusing on startups. 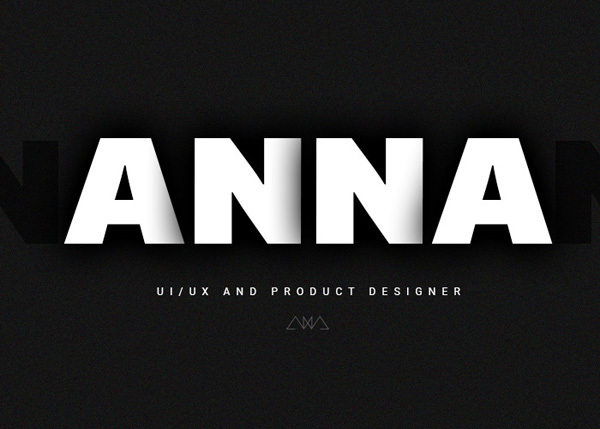 We’re a Digital Product Studio based in Asia dedicated to building stunning web/mobile experiences. Creative, functional and alluring. 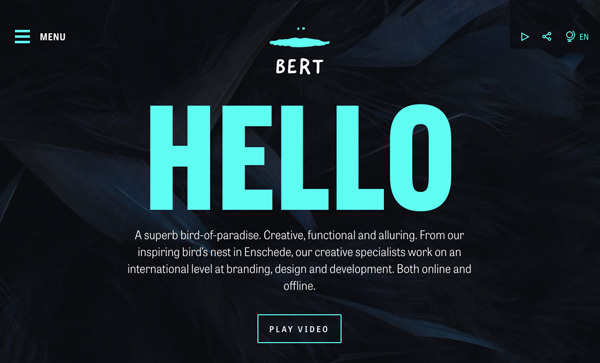 From our inspiring bird’s nest in Enschede, our creative specialists work on an international level at branding, design and development. Both online and offline. We specialize in creating web and mobile applications, constantly push the limits of our abilities – and we work on awesome stuff.